Selling with Jetcraft means benefiting from over 50 years of expertise. Take advantage of our strong relationships with reliable buyers, our unique global market intelligence, and flexible options that include selling directly to our inventory. Our international team of sales representatives, sales support staff and marketing professionals not only provide you with the resources you need to sell, but also create a unique sales strategy based on your aircraft and individual objectives. Whether your focus is on complementing or upgrading your current aircraft, we can price, market, and negotiate a sale that meets your goals. Knowing the true value of your aircraft in today’s marketplace is an essential first step toward a successful sale. Our aviation consultants utilize their extensive sales history and skillfully evaluate your aircraft to determine the salability of your jet or helicopter. We take every variable into account; from warranty specifications to maintenance programs, core components and current performance, so we can suggest the most cost-effective solutions to help your aircraft attract the right buyer at the right price. The true selling power of Jetcraft comes from our sales team. Our years of aviation experience have resulted in a world-class roster of reliable business partners and repeat clientele. Not only do we have established relationships with potential buyers, but our representatives are located in 20 offices across the world, giving us unmatched access to trends and buyers in every corner of the globe. 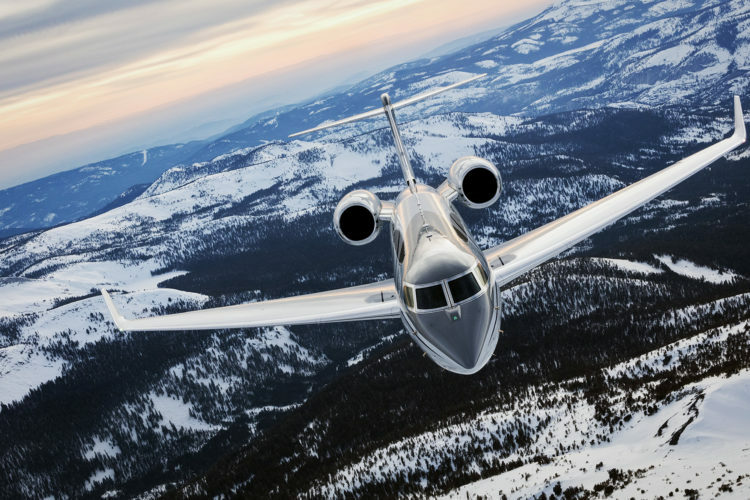 We have our fingers on the pulse of the international market and can use our industry intelligence to find the right region in which to successfully sell your aircraft. We give you access to our extensive online resources to help sell your aircraft. Our online inventory is one of the largest in the world and features some of the most immersive web features available, including interactive 360 interior views, videos, professional photographs, a dedicated mobile app, and complete aircraft details for potential buyers. In addition to listing your aircraft, we market it through our broad email lists and comprehensive online advertising to give you maximum exposure.